There is much debate and disagreement about whether it is possible for a child to recover from a diagnosis of autism. There is also varying views on what constitutes recovery. The first use of the term “Best Outcome” was in the seminal research study by Dr Ivar Lovaas. This term was used to describe a group of children that no longer carried the diagnosis when tested by an independent diagnostician, had normal IQ’s, were placed in mainstream classrooms with no supports and were indistinguishable from their peers. Later studies have also used these criteria to define outcome of children in their treatment programs. It is possible that children reaching this best outcome criteria may still have some quirks or have some very minor deficits that would not be able to be observed by a layman. These children might go on to university, have good careers and may get married. Unfortunately, there has also been great misuse of the term and parents can be misled by certain providers to believe that all children will attain this kind of outcome if you just do the right kind of treatment or take the right doses of medications. The research on ABA certainly does not show that this is the case. The current research shows that just under 50% of children who receive very intensive (30 hours per week) ABA services at a young age will attain this kind of best outcome. 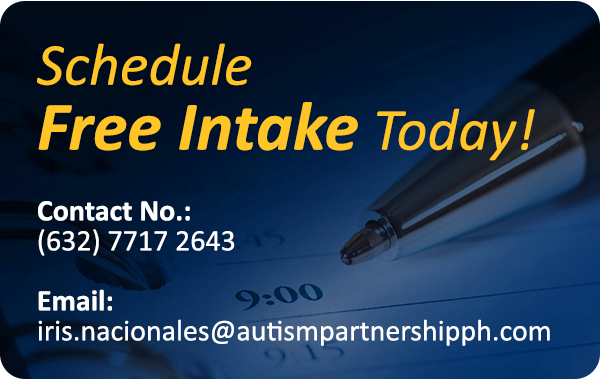 Autism Partnership firmly believes that best outcome is possible for many children with early intervention. However, we also believe strongly that for those who do not attain the best outcome, early intervention can have a profound effect on their quality of lives. Many of the children who do not meet the best outcome can have jobs, relationships, contribute to society and have happy meaningful lives. This is our objective for all the children we treat. What is the right treatment for your kid? 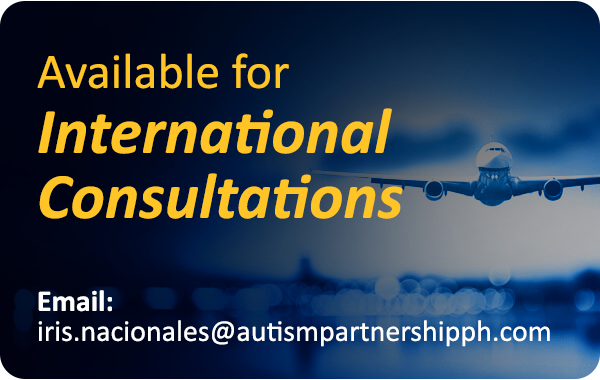 Parenting a child with autism can present many challenges and one of them is searching for the right treatment for children diagnosed with ASD. Every year there are new treatments declared to be highly effective in treating individuals with autism, or professional interpretations and suggestions, anecdotal reports from parents, and drugs and medications claiming to cure autism, yet most lack the scientific rigor and testing to support its claims. Applied Behavior Analysis (ABA) is the only approach that has the most extensive research and has been scientifically proven to be the most effective treatment for children with autism to date. There is no other treatment shown to be more effective or has the same scientific rigor as do ABA, yet with the increasing number of children diagnosed, along with poor access to effective treatments and the broad range of autism treatments abound, families often resorted to complementary and alternative Medicines (CAM) treatments, biologically-based or not, in spite of the absence of supportive scientific data and/or presence of contradictory data and warnings from scientists. Whether a treatment has been widely tested, adopted, and proven in scientific research and history is extremely crucial in determining the treatment outcome. As a result, parents should and must critically evaluate and scrutinize all treatment options available, inquire whether there is scientific evidence supporting each treatment’s claim of effectiveness, and look at what really works and select a treatment that can deliver results and progress. What is the treatment program’s rationale and purpose? What is involved for the child and family? What is the length of treatment, frequency of sessions, time and costs to the family? Does the treatment focus on one skill or is it a comprehensive program? Is the treatment developmentally appropriate? What is the background and training experience of the staff? Does the treatment staff allow input from the family? Are assessment procedures specified and is the program individualized for each child? How often will effectiveness of the intervention be evaluated? What criteria will be used to determine if treatment should be continued or abandoned? What scientific evidence supports the effectiveness of the program? How will failure of treatment affect the child and family? How will treatment be integrated into the child’s current program?